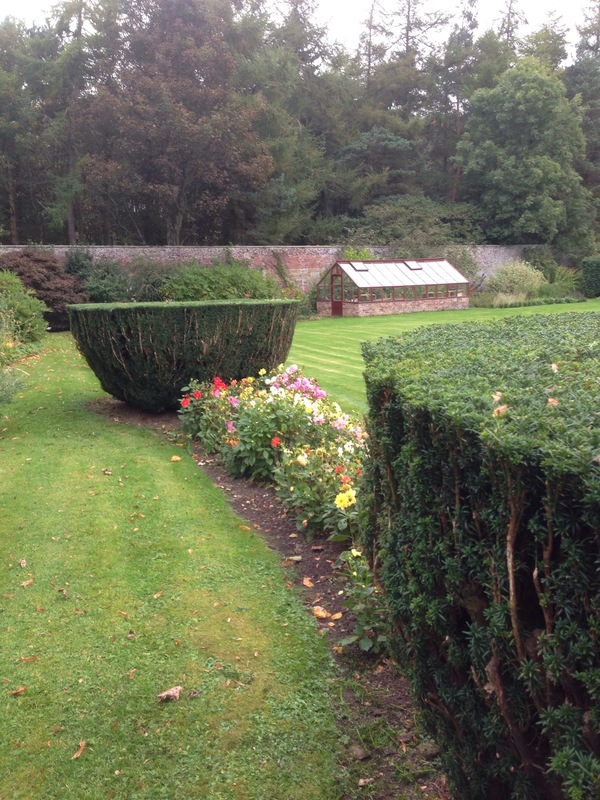 The hedge trimming season has finally started at the Scottish Country Garden! 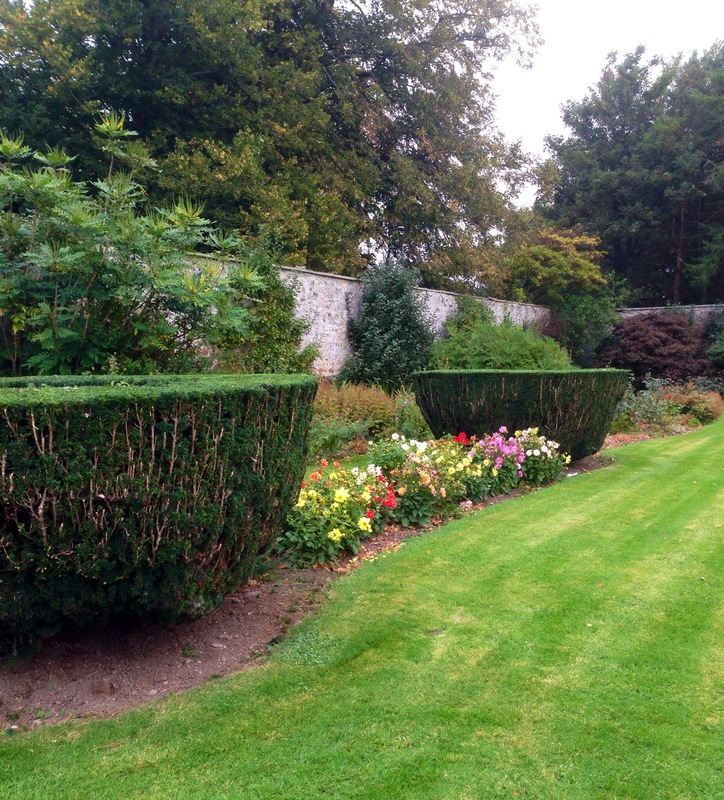 These yews we call ‘the teacups’. Judging by their girth, these were probably several metres high at one stage, but we have continued to keep them short in order to allow the light to reach the east-facing border. Curiously one of them even has a blackcurrant bush growing inside it, the gift of an erstwhile blackbird! Sadly limitations in our topiary skills have meant that our tea-cups have no handles, but perhaps that might be a project for my retirement!